The Nova Craft Outfitter Series Prospector 16’ feels most at home loaded with gear on a remote wilderness lake or river. 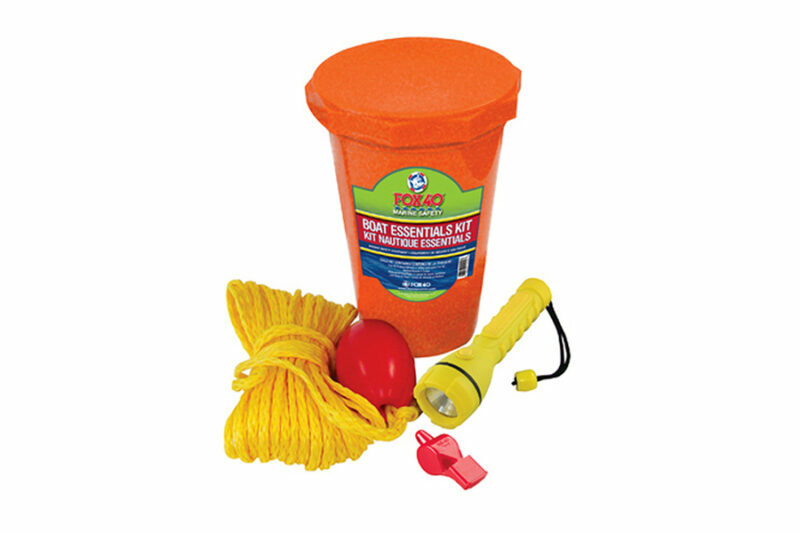 Nova Craft’s Outfitter models have the same performance characteristics as their famous Prospector models, but are made from a tough 3 layer polyethylene plastic that withstands hard knocks and extensive use. Because the material is nearly indestructible, it makes them attractive to owners who plan to subject them to hard use with little maintenance. 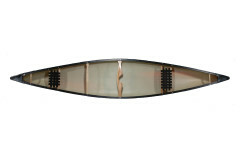 While the Outfitter Series are Nova Craft’s heaviest boats, they are also the most affordable canoes they produce. 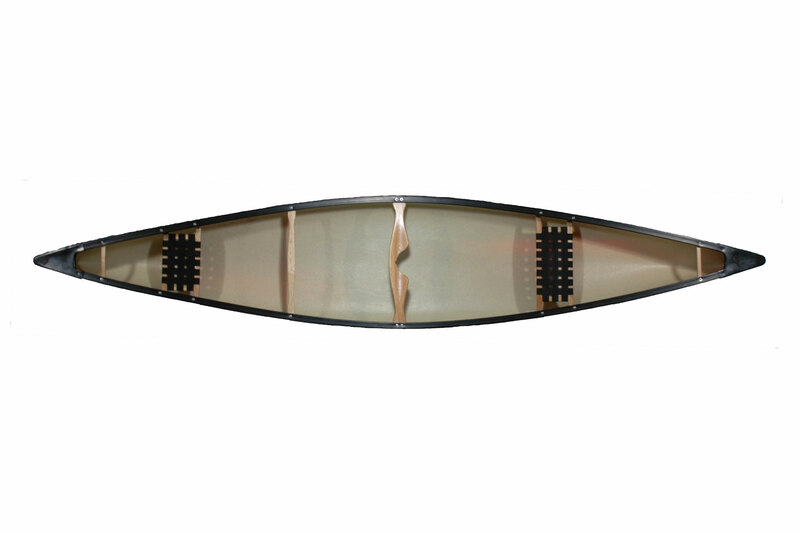 These canoes are ideal for canoe liveries and rental shops since they will give many years of faithful service at an attractive price. For a family looking for a canoe they can leave knocking around at the cottage, they’ll have a canoe that should last a lifetime. The Nova Craft Outfitter Series Prospector 16’ feels most at home loaded with gear on a remote wilderness lake or river. 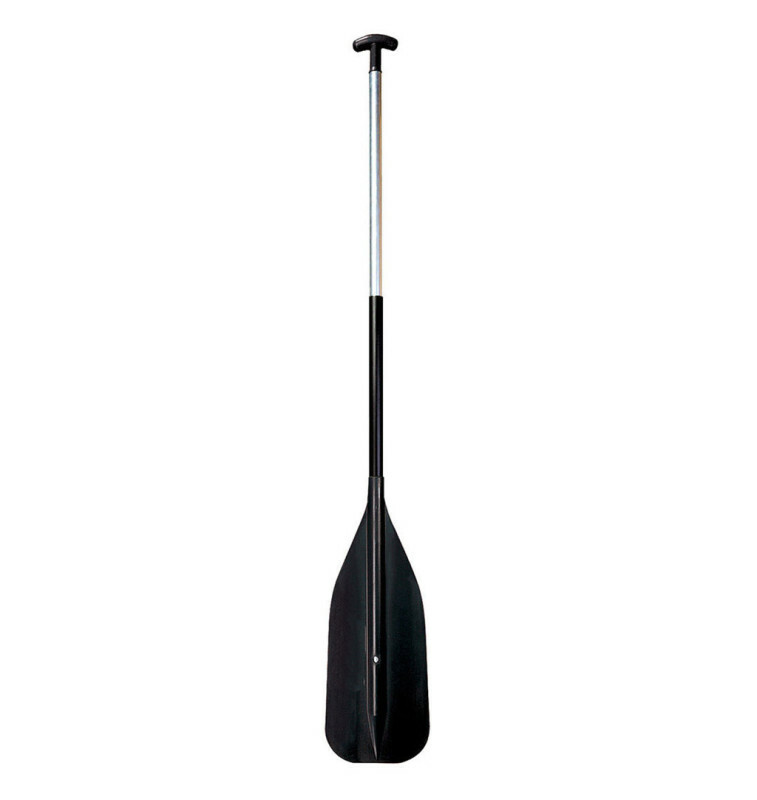 While it is best suited for river tripping, it remains versatile enough to be a good all round canoe. With experience, the self-righting aspects of the shallow arch hull will become apparent and confidence levels will soar. 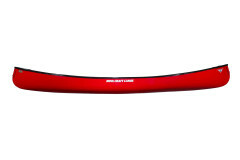 What’s more, it provides a very dry ride in big waves and whitewater. It is simply the best all round wilderness tripping canoe available. 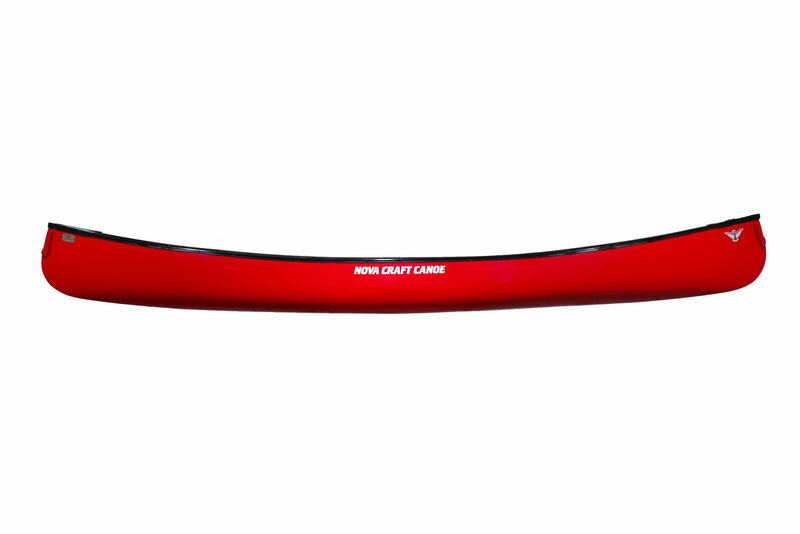 Please note: New canoe orders can take up to 6 weeks to build and deliver.